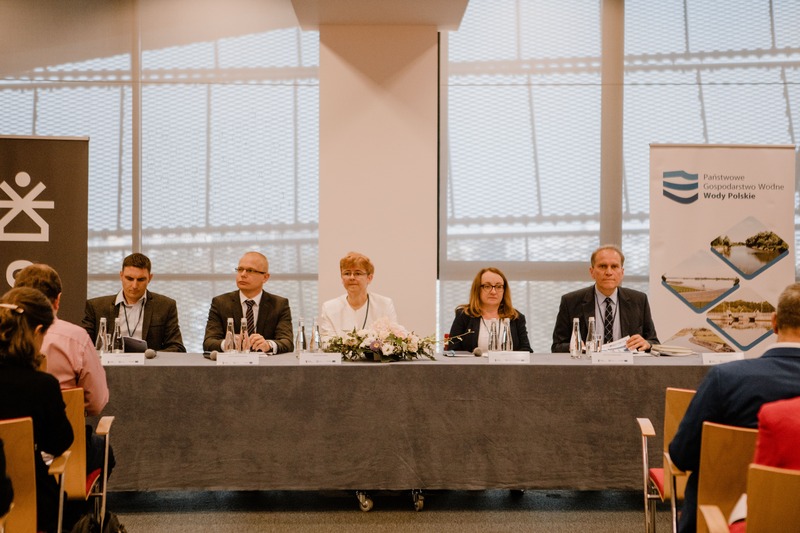 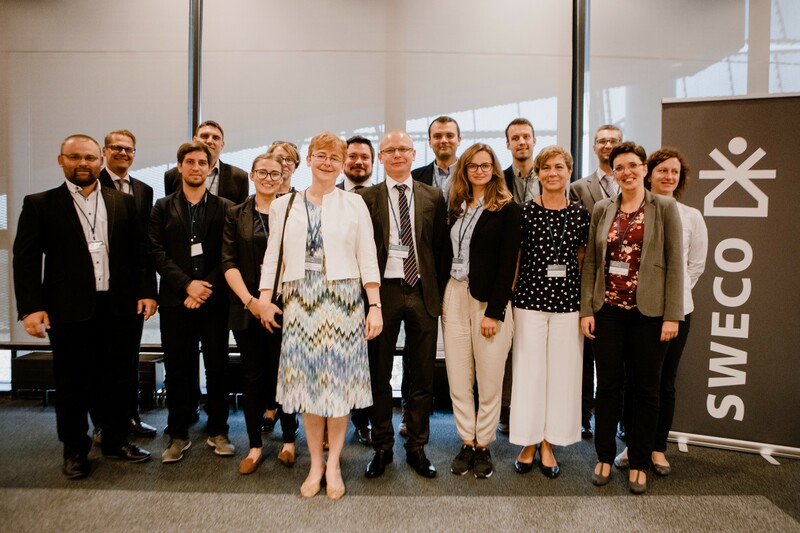 On 30 August, at PGE National in Warsaw, there was a national conference on the review and update of the preliminary flood risk assessment “Where is the risk of floods?”, hosted by the Polish Water Holding Polish Waters. 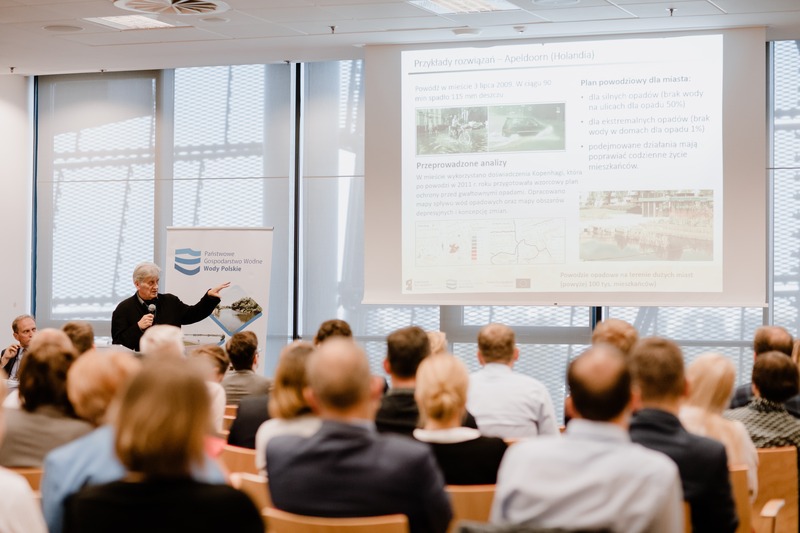 The goal was to inform local administration bodies and national administration bodies about the results of the review and update of the preliminary flood risk assessment. 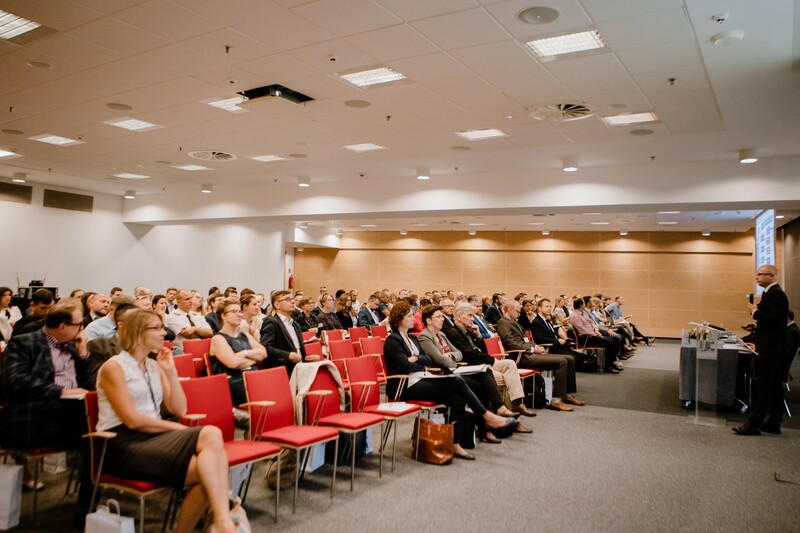 National Geological Institute – National Research Institute. 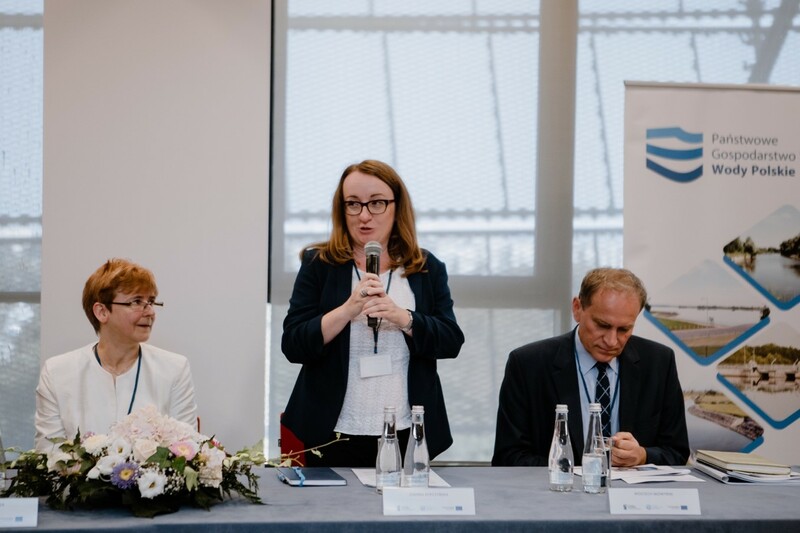 Joanna Kopczyńska, Deputy Chairman of the Polish Water Holding Polish Waters, opened the conference. 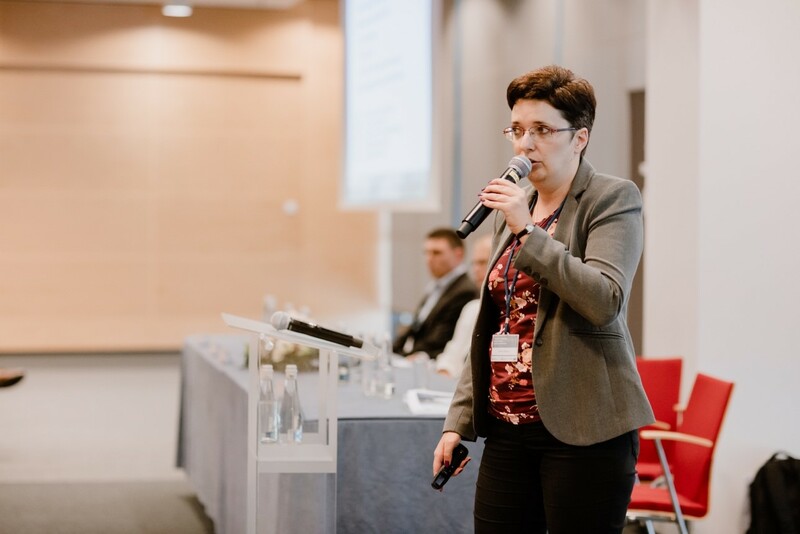 Then, Agnieszka Śliwa (PGW WP, KZGW) outlined the “Legal basis and project implementation schedule (PFRA)”. 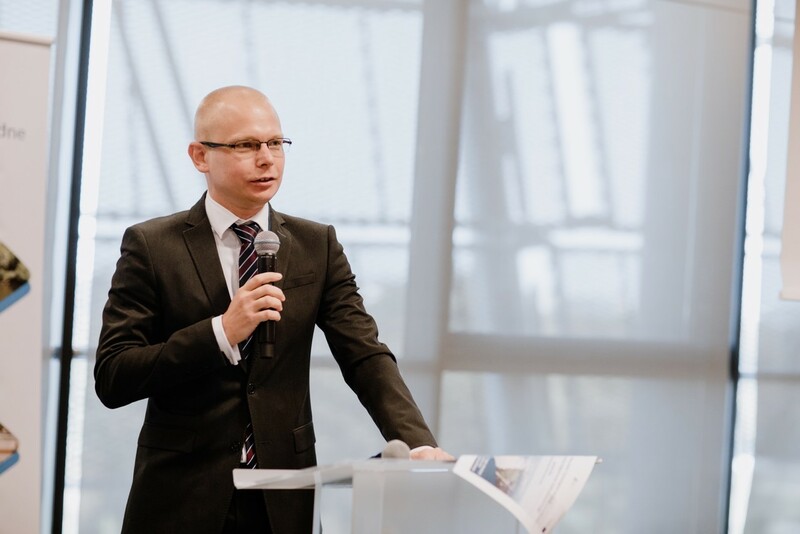 The next speaker was Piotr Hermanowski, representing the Contractor, Sweco Consulting Sp. 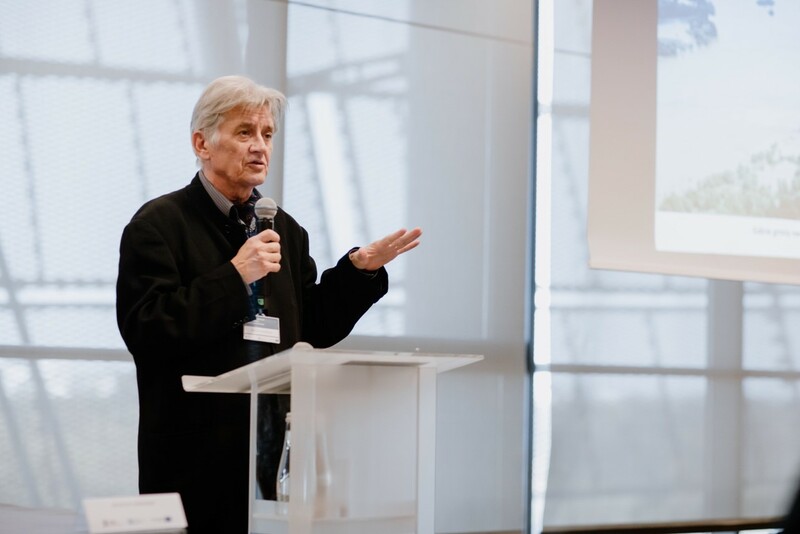 z o. o., who presented methodological assumptions and the review and update of the preliminary flood risk assessment. 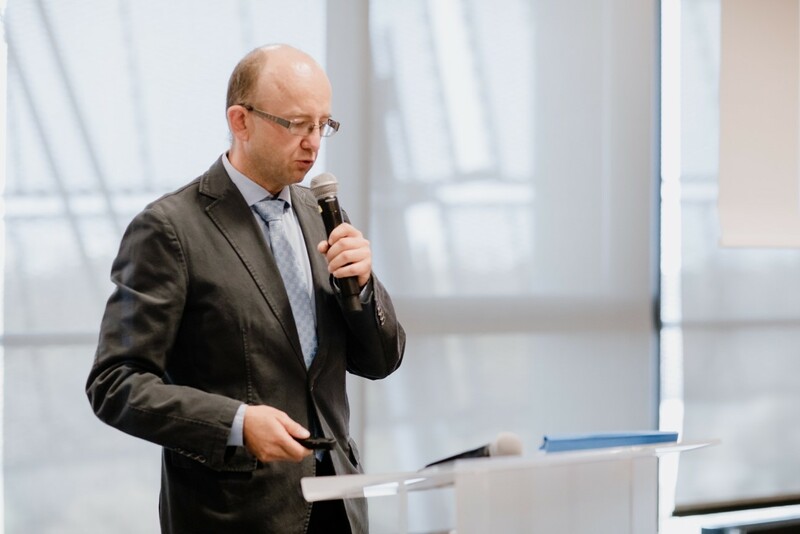 Roman Konieczny from the National Meteorology and Geology Institute of the National Research Institute told about rainfall floods in cities above 100 000 inhabitants. 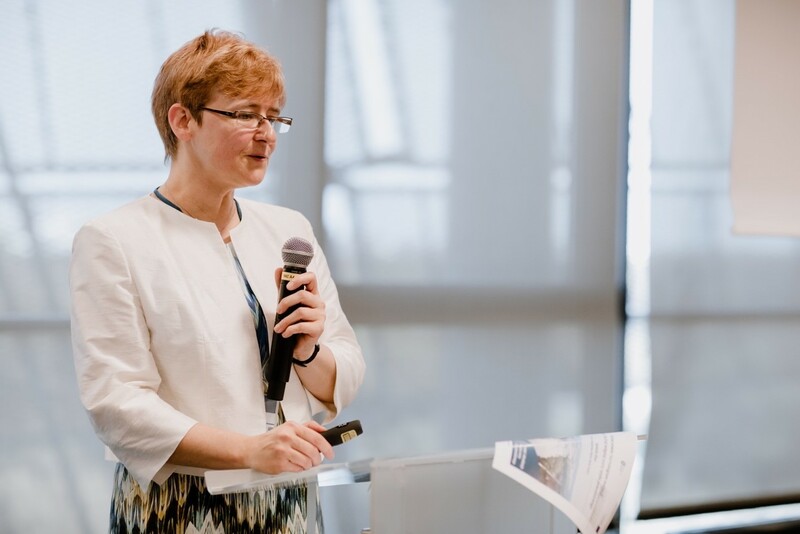 After a short break, Monika Mykita, representative of IMiGW-PIB, gave a presentation titled “Preliminary assessment of onshore flood risk – methodology and results”. 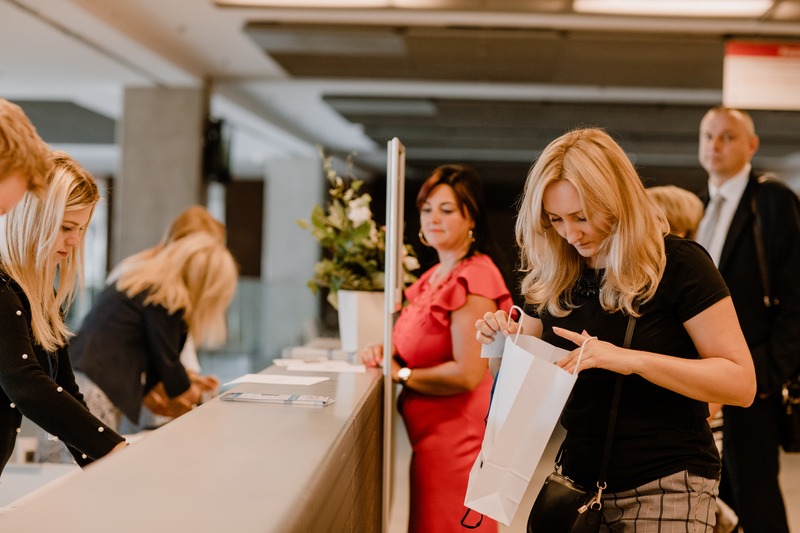 „CHASE-PL. 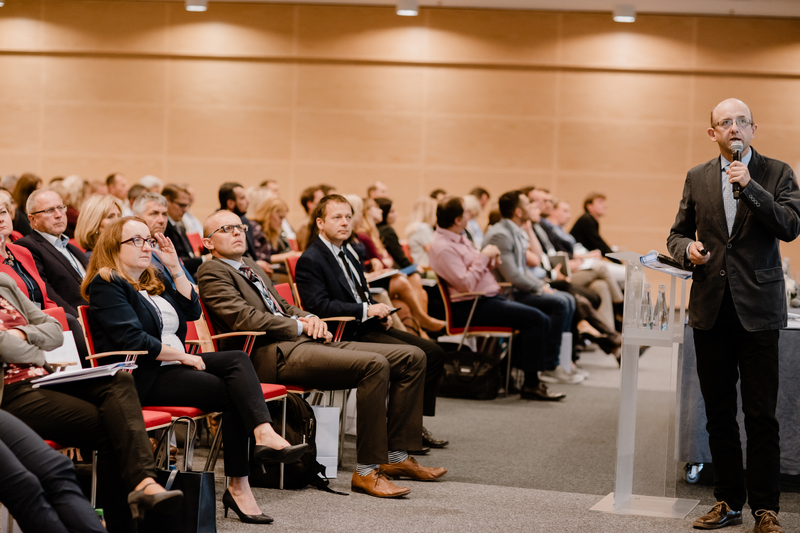 Climate Change Impact Assessment on Selected Sectors in Poland" was the title of the lecture by Mikołaj Piniewski representing the Warsaw University of Life Sciences. 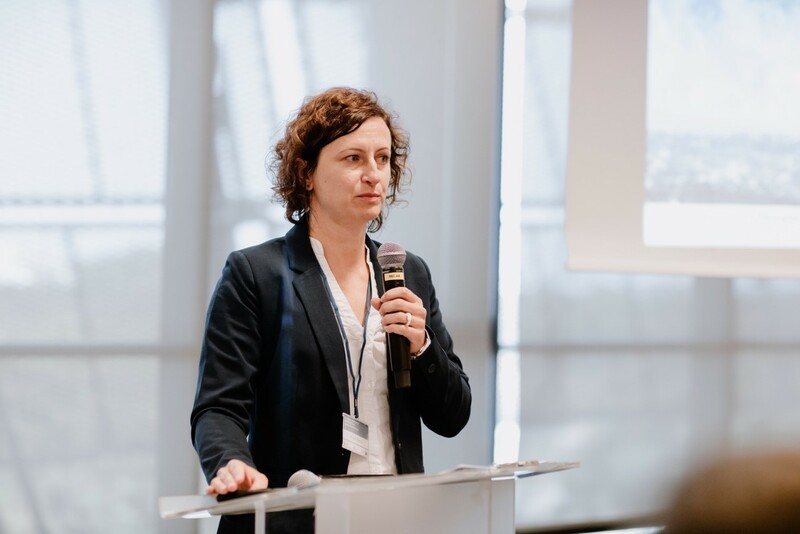 Marta Bedryj, representative of IMGW-PIB, told about areas exposed to the risk of flooding, as well as methodology for their determining and results. 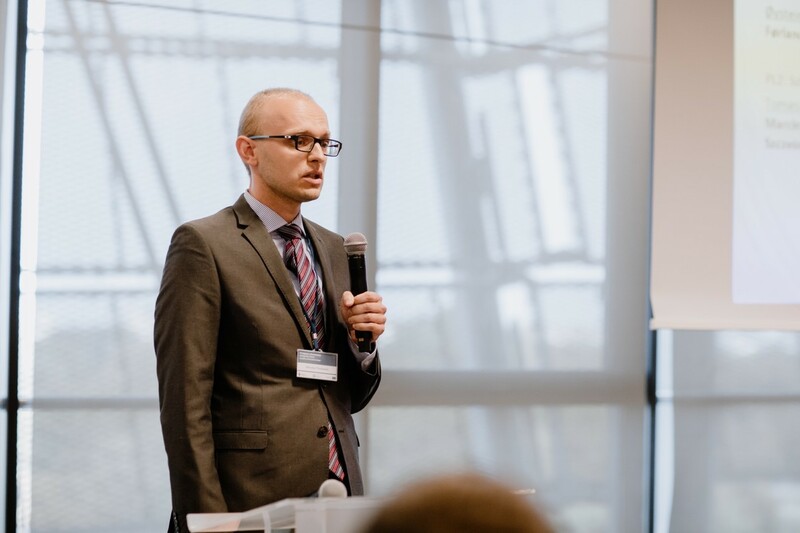 Rafał Janica from the National Geological Institute – National Research Institute gave a presentation titled “Preliminary assessment of flood risk in terms of floods from groundwater (undercuts)”. 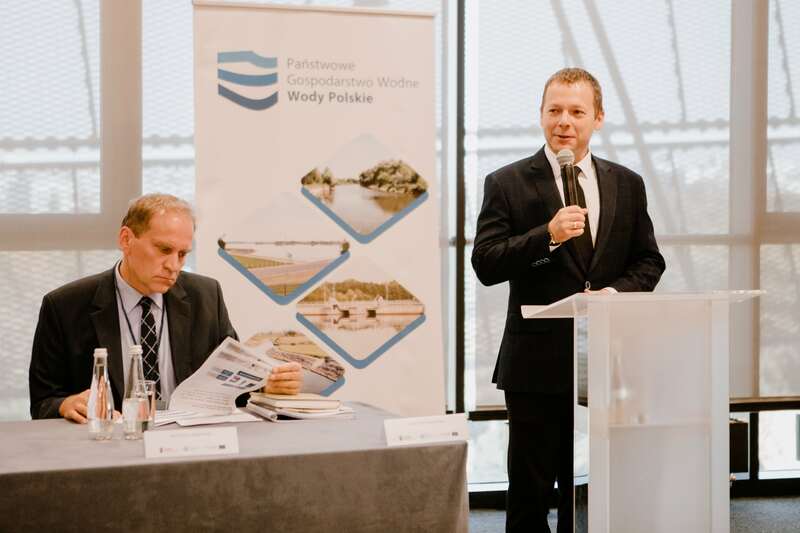 Piotr Hermanowski summed up the assessment of the review and update of the preliminary flood risk assessment.